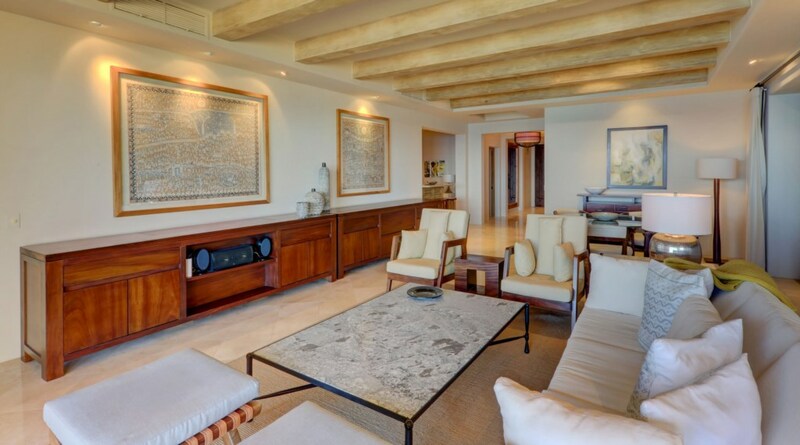 This lavish beachfront residence is ideally located in the Hacienda Residences & Beach Club Resort. 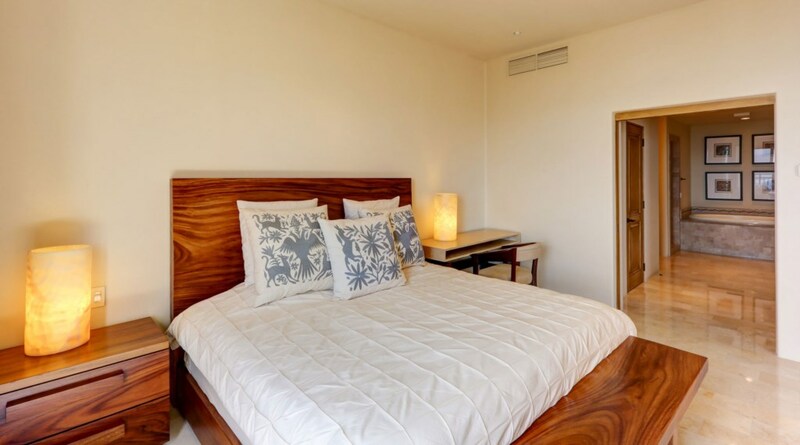 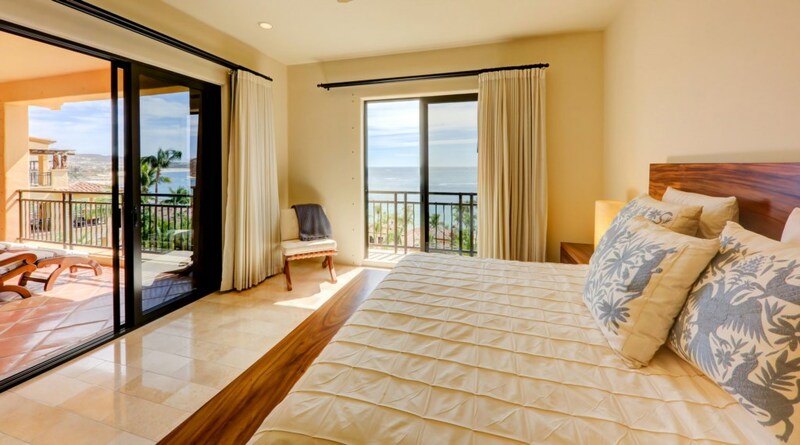 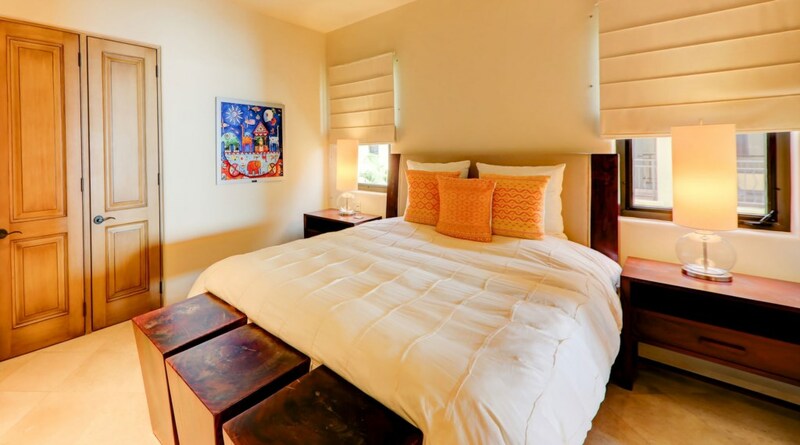 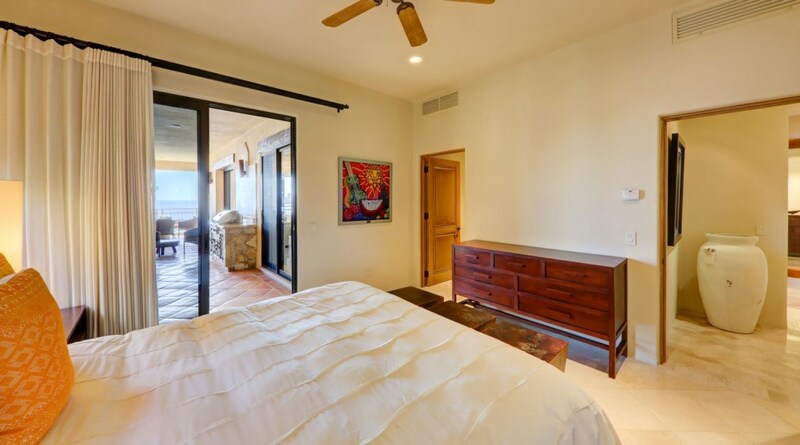 It boasts three master sized bedrooms, all with their own separate bathrooms; 2 of which have large views of the ocean. 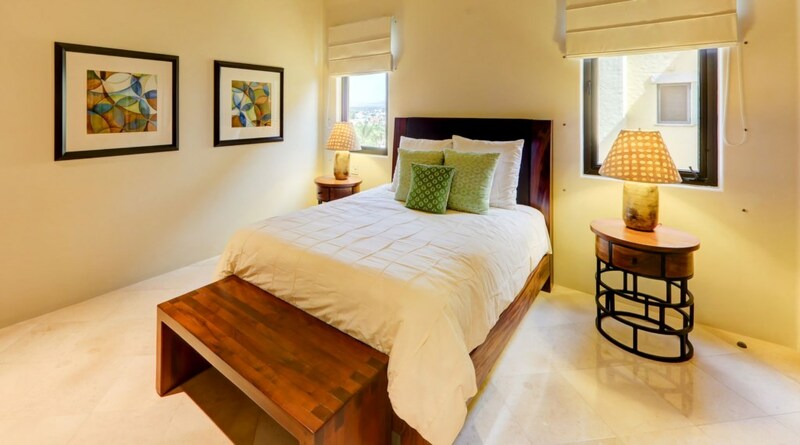 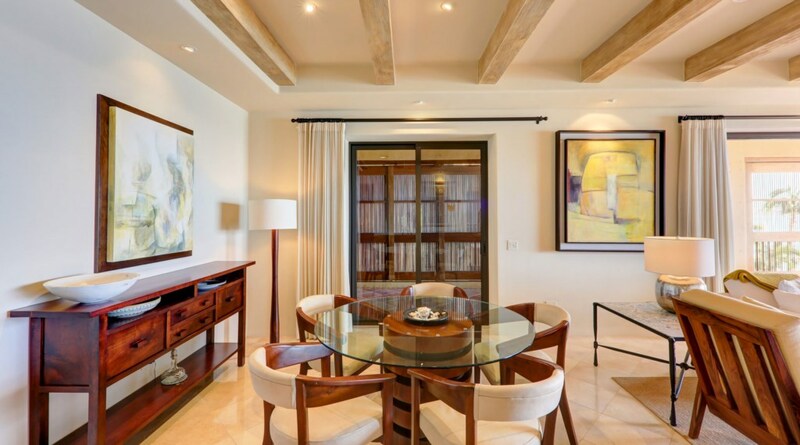 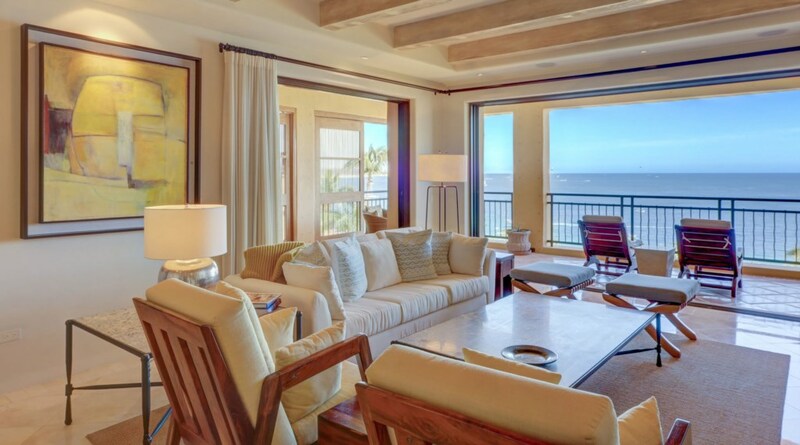 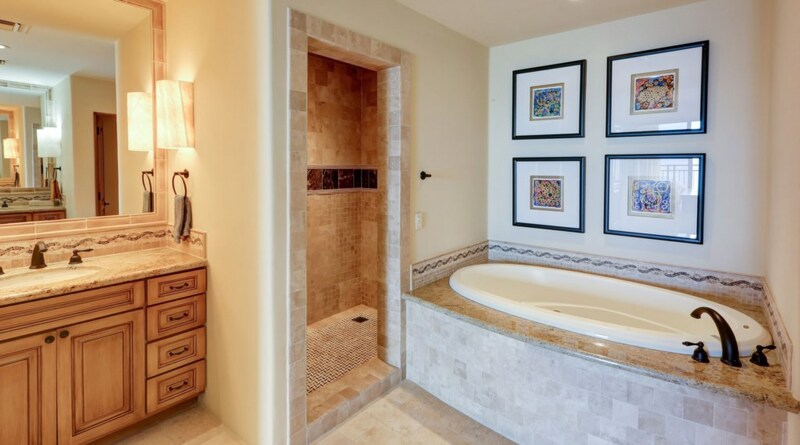 Comfortably furnished and elegantly decorated, this wide open-concept will be your own private oasis within Cabo San Lucas. 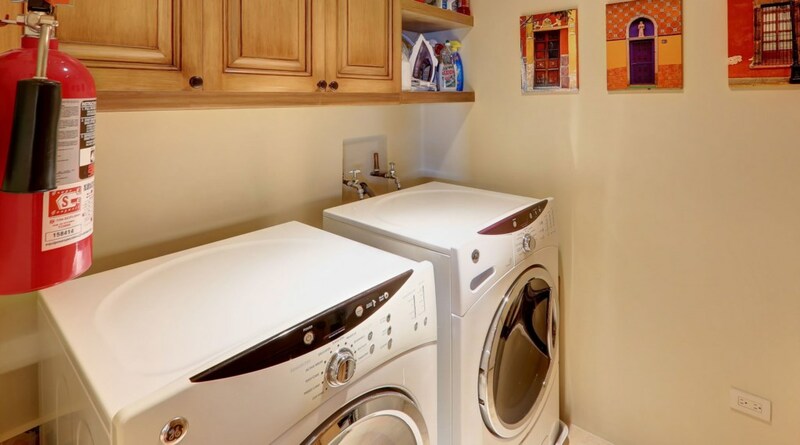 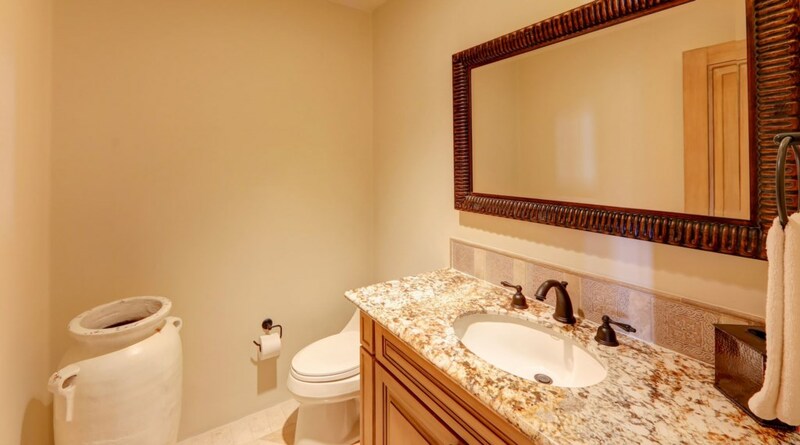 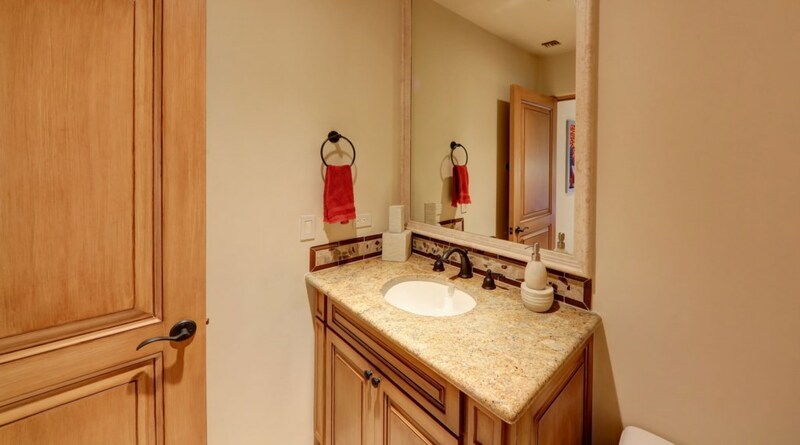 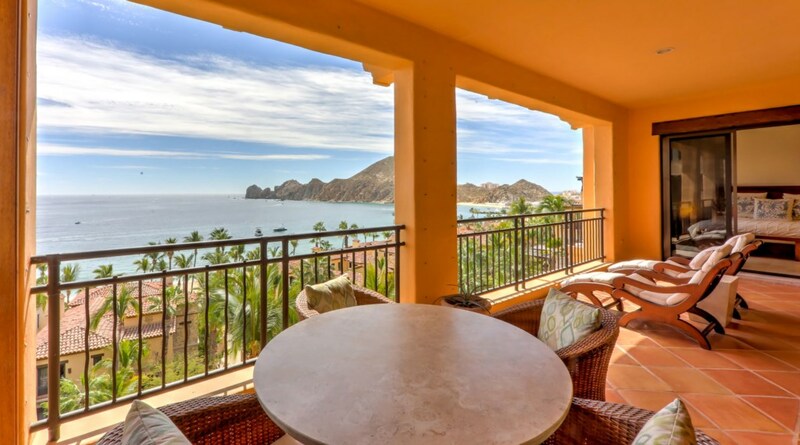 Whether you want to stay in and enjoy the panoramic view of the entire Lands End and Medano Beach or dip your toes in the ocean and take a walk to the Marina, the choice is yours. 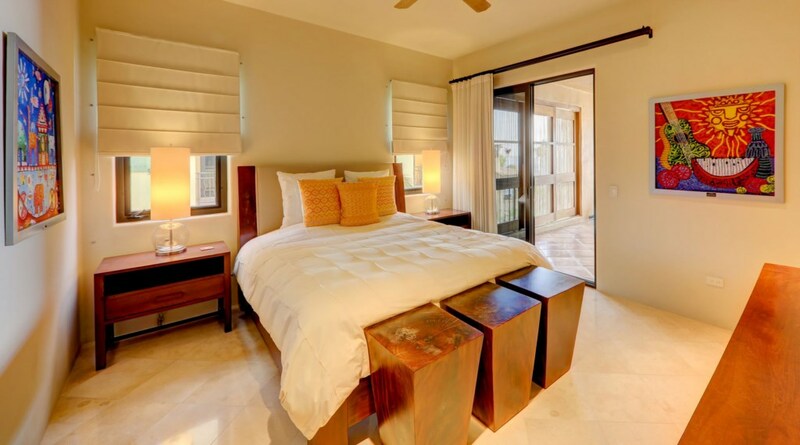 Residence comes complete with personal concierge who will help you plan your trip and crreate a perfect vacation. 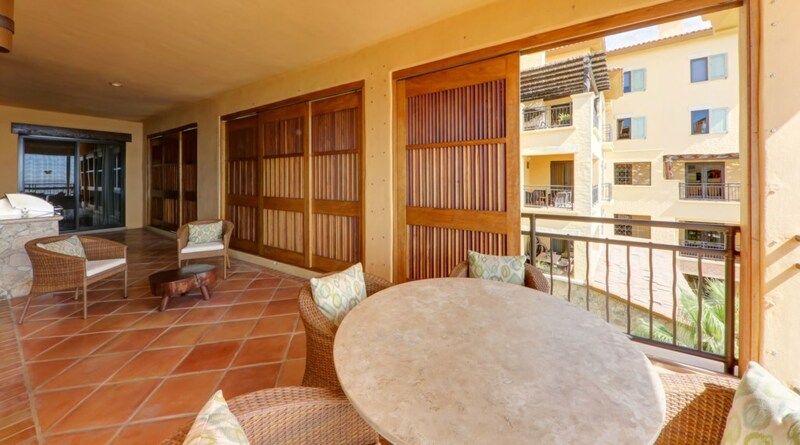 Hacienda Beach Club & Residences Resort is a luxurious private-residential community located on the famous Medano Beach. 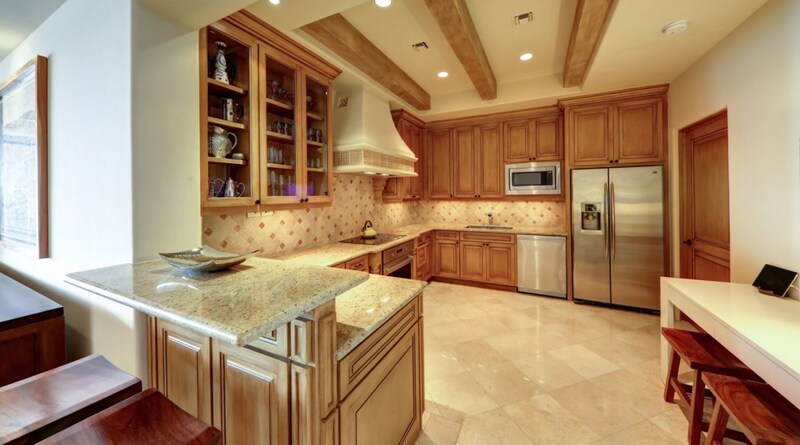 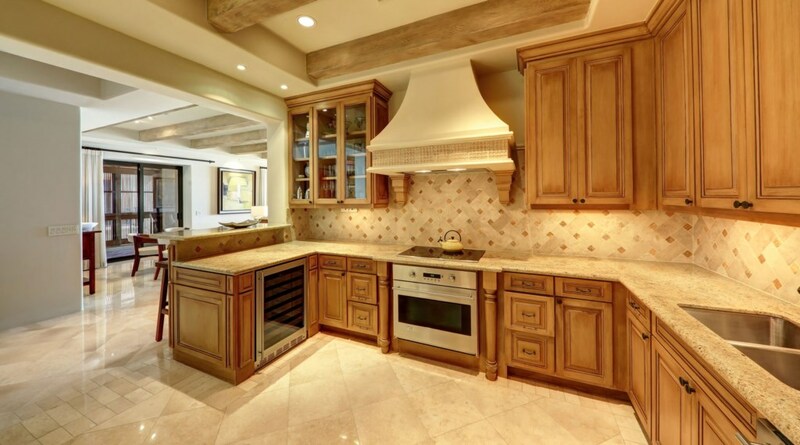 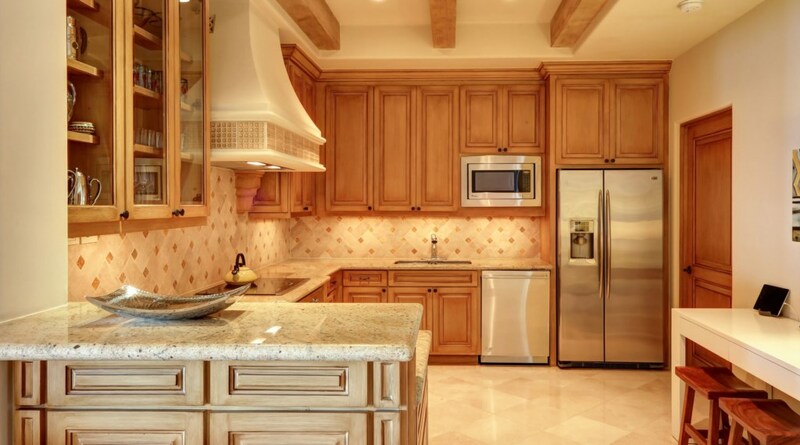 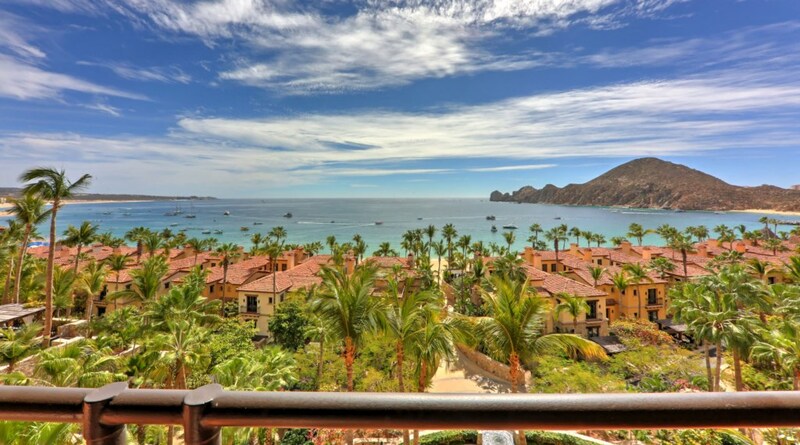 The exclusive enclave boasts a 1/4 mile of white sand and swimmable turquoise waters of the Sea of Cortez. 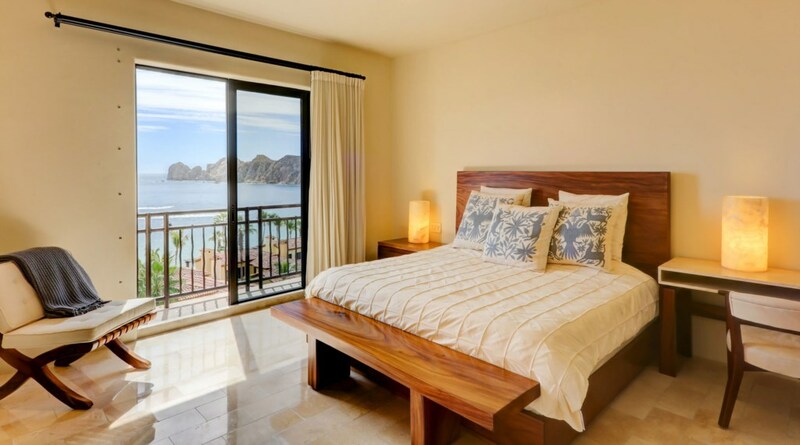 Enjoy the breathtaking views of Lands End or take a stand-up paddle board or kayak to Lover’s beach, compliments of Hacienda Beach Club & Residences. 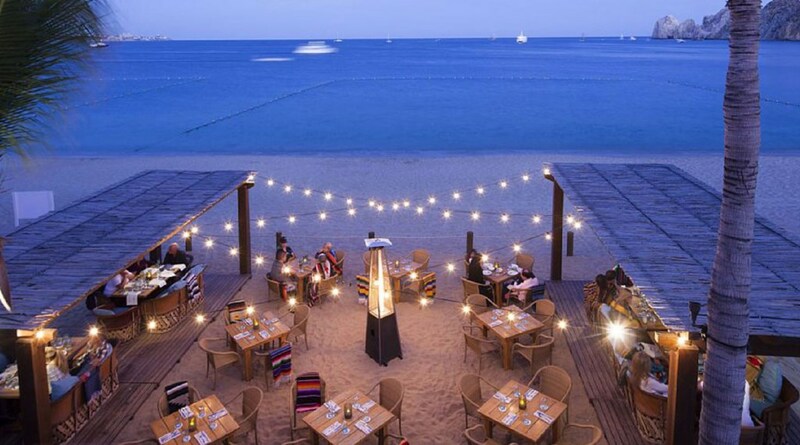 Enjoy the peaceful beach directly in front of Hacienda, with beach service staff to take care of all of your needs, or stroll down the beach to immerse yourself in creative culinary options or beach activities, such as jet skis and parasailing. 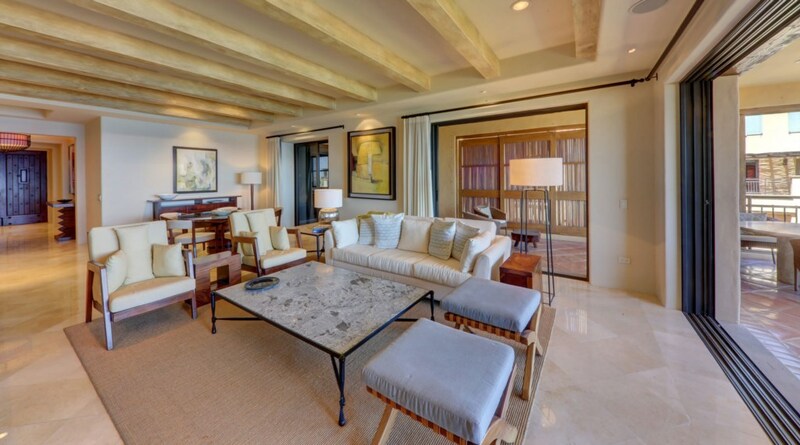 You can also choose to lounge by one of the large infinity-edge pools and enjoy the private beach club hospitality which includes towel service, private cabanas, and poolside meal & beverage service. 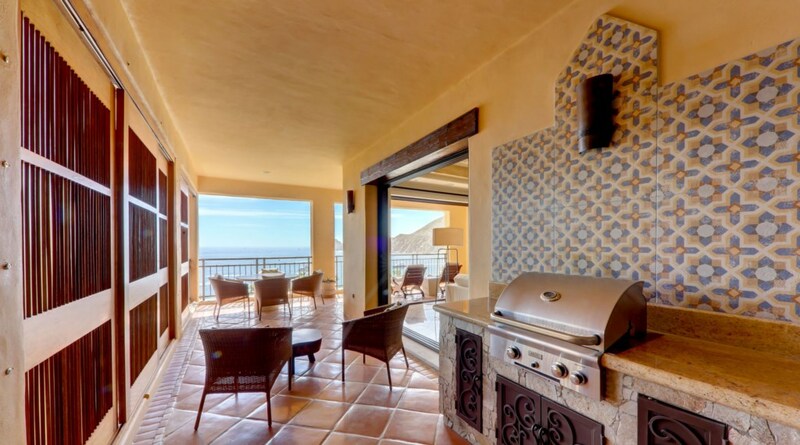 Hacienda is also home to the incredible restaurant Cocina y Cantina, where you will enjoy the best authentic Mexican cuisine in all of Cabo, all overlooking Medano beach and the incredible Sea of Cortez. 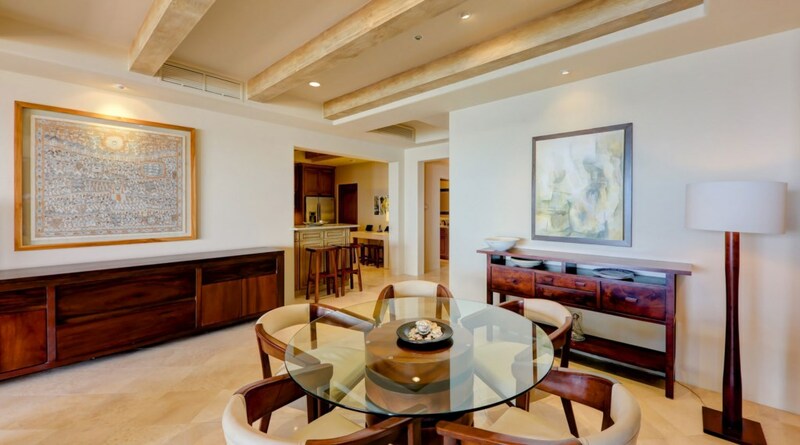 The Beachfront community is comprised of 119 residences. 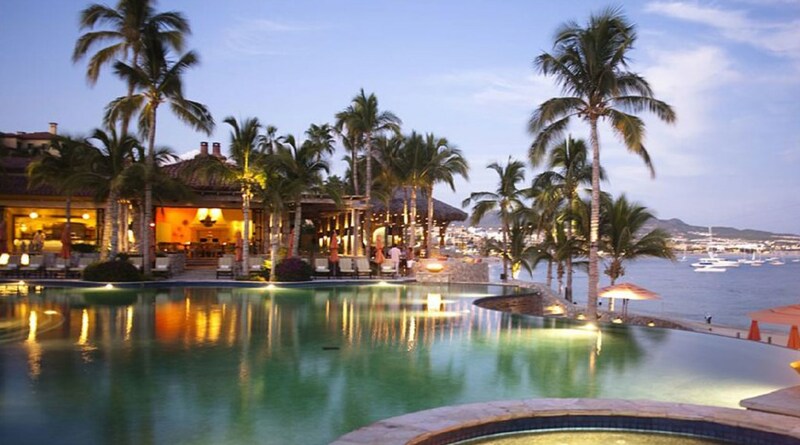 Once inside the guard-gated enclave, guests at Hacienda are granted access to the Beach Club’s outstanding amenities including the remarkable Hacienda Gym & Spa. 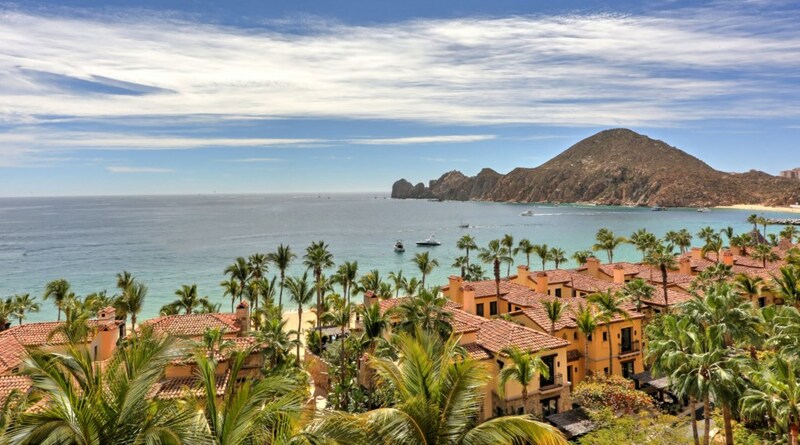 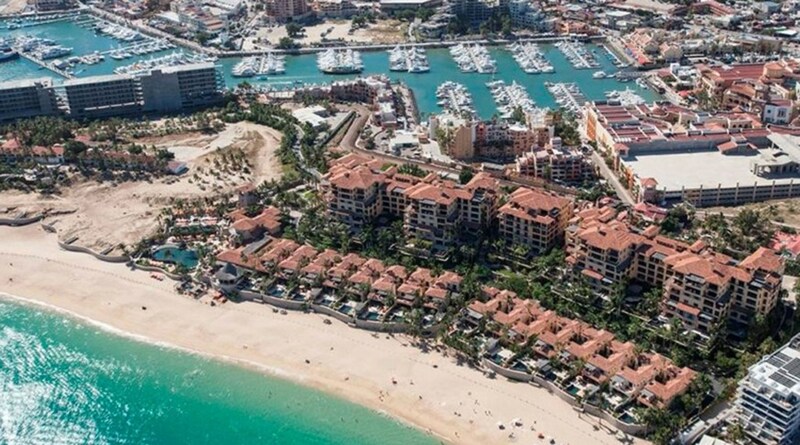 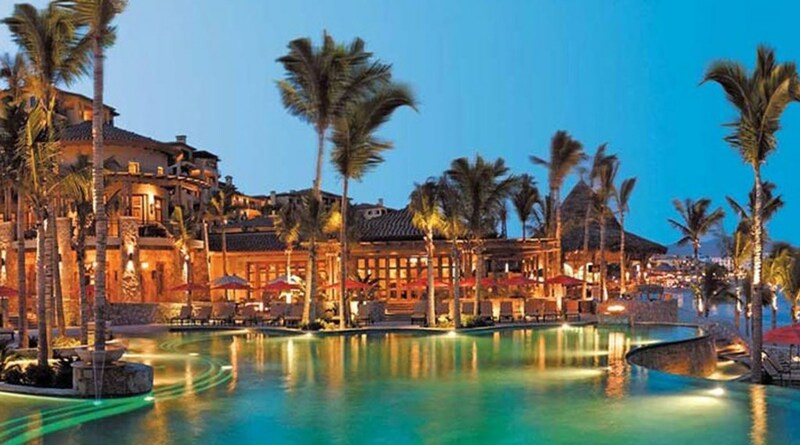 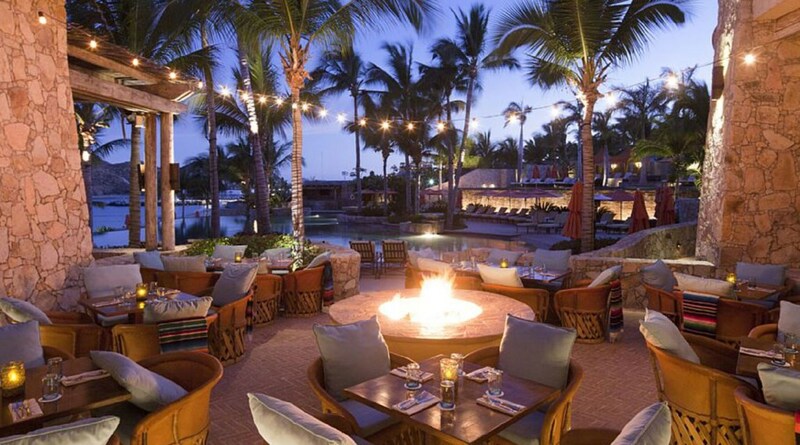 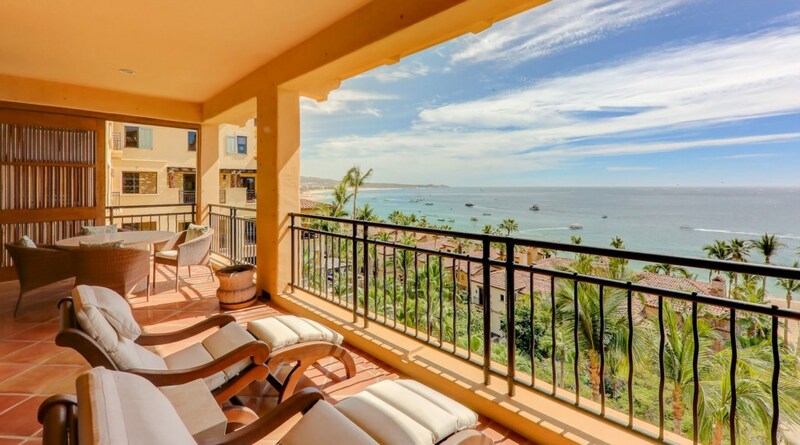 In addition, guests will enjoy instant access to the beach and super-close proximity to the finest shopping, dining and nightlife options that Cabo has to offer.